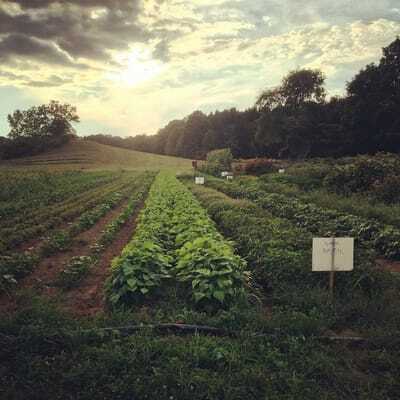 Our CSA is full for 2019, but there's always next year! We offer the option for you to choose your level of support on a sliding scale basis. Please choose the amount that is realistic for your household income level and situation, while truly considering the value the farm and its food brings to your home. If your family income is over $80,000, we suggest you pay the upper amount, and if your family income is under $40,000, we suggest you pay the lower amount. The amount you pay is up to you. The farm completely depends on your membership contributions. Our ability to pay our workers fairly, and continue farming as sustainably as possible, into the future, hinges on our CSA members' support. Thank you! A $100 deposit will hold your spot. Full payment is due April 1st. 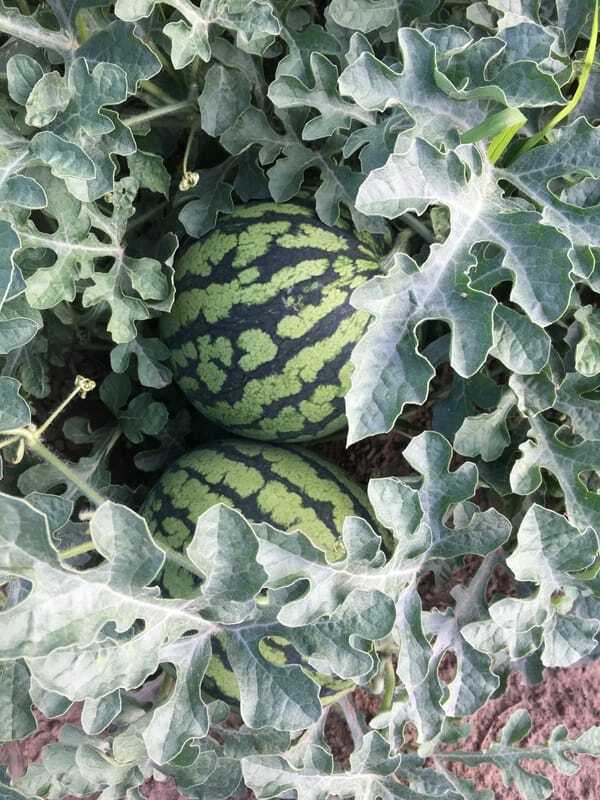 The sliding scale concept allows us to keep the CSA affordable for people of lower incomes who might not be able to participate otherwise, while still making sure that we (the farmers and farm workers) can get paid for our hard work. If the total payments the farm receives average out somewhere in the middle of the range, the farm meets its budget. This totally relies on the honor system. You pay according to your "income bracket", for instance if your household income is less than $40,000/year, you might want to pay in the lower range; if it's over $80,000/year, you can probably pay in the higher range. If you add up what you would have spent over 20 weeks at the supermarket for comparable produce, even at $825 for a full share ($450 for half), it's still a great deal. Remember, the concept of Community Supported Agriculture is spending our dollars wisely to invest in our own health as well as the health of our local farmland. 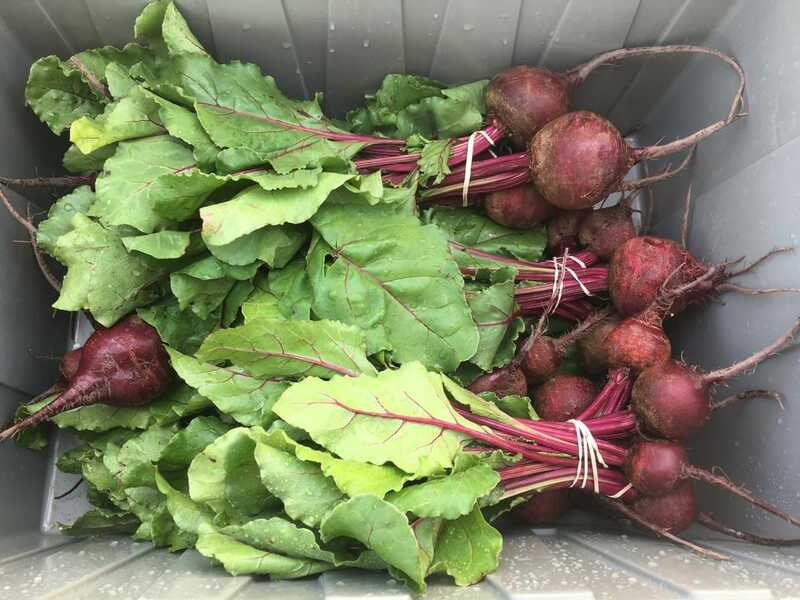 And also remember, each dollar you spend on your CSA share goes directly to the farmer, ensuring that small farms continue to be a financial reality for our area for many years to come. Thanks so much for being a part of our farm family.